Salem Social Village is a place where Global Citizens grow: people who have discovered a new way of thinking and behaving that puts others first and releases the power of giving something back. Tackling material poverty is really important, but challenging narrow thinking and discriminatory attitudes is vital to really address society's deeper issues. We do both. Through education and action, we build relationships and inspire people to be the change their community needs, inspiring others too. Although Kazakhstan is developing fast, many people are being left behind. Significant material poverty in both urban and rural areas still exists, but there is also significant poverty of thinking, even among those doing well for themselves: they desire greater prosperity but disregard the bigger social issues that society faces. Those grappling with disability, addiction and poverty are mostly just ignored. Without seeing new attitudes emerge, what hope is there for lasting positive change? Through education and social action, we challenge and inspire young people, the leaders of the future, to transform their attitudes and enlarge their understanding. For us, 'Global Citizens' means those discovering a new way of thinking, who understand the bigger issues in society and take whatever action they can to address them. And as more Global Citizens grow and influence others, the awareness of the charitable imperative grows and so does the determination to bring lasting social change. 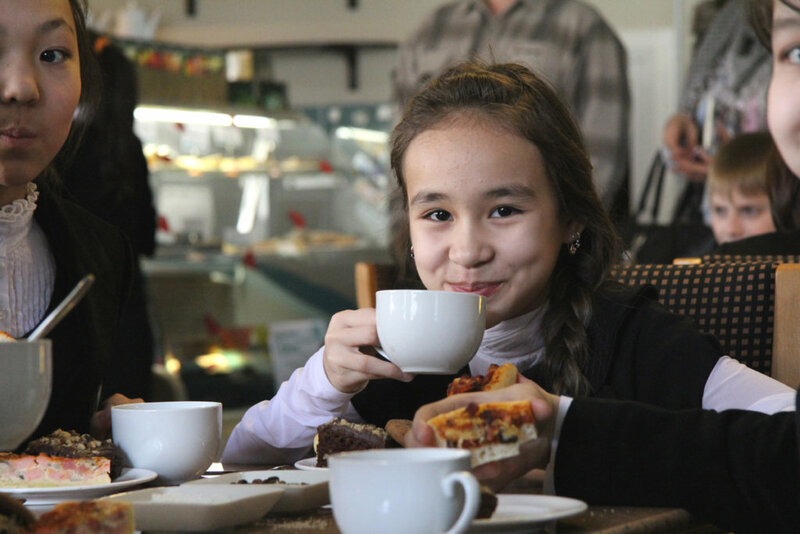 Our long-term strategy is to invest in the future leaders of Kazakhstan so that they will carry with them throughout their lives a desire to make a difference in society by standing up for those in need. Anyone can become a Global Citizen and influence others by challenging attitudes and inspiring social action. 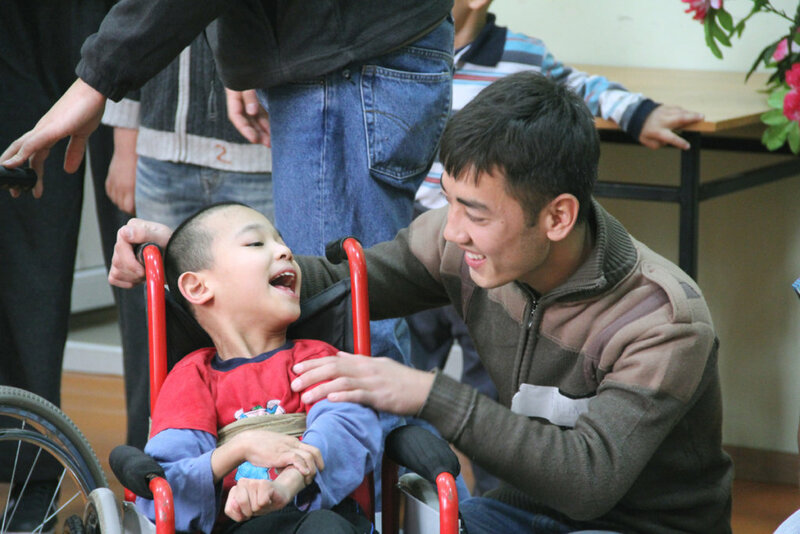 We want to create a movement for social change across Kazakhstan and beyond, gradually bringing hope and lasting solutions to the problems faced by those currently being left behind.